For a man whose business was shut down for a few days by the Bureau of Internal Revenue (BIR), Wilson Ledesma is in a jovial mood. The founder and proprietor of the Mann Hann chain of restaurants says the closure happened because of a missed deadline but everything has been straightened out and all 23 branches is back in business and fully operational, hence the smile and the overall positive disposition. Although he declined to say exactly how much the company paid, various newspaper reports pegged the amount at close to Php330 million when you add up the amounts the three companies that operate 18 branches of Mann Hann owed the BIR. But Ledesma says there are no hard feelings with the government’s tax collecting body and even encourages other businesses to learn from this experience. If anything, he chooses to look at the bright side, and says he’s grateful at how the incident thrust the company into public consciousness. “The publicity is mileage for us,” he says. “It was everywhere, from north to south. (That kind) of coverage is very expensive to get. So it’s a blessing in disguise. Now we’re in the radar of the big guys.” He neither confirms nor denies any talks of an acquisition, but says actuarians and accountants are sizing up the business now and figuring out how the company is worth based on the amount of taxes they paid. Ledesma describes the entire experience as “exciting” and says it’s taught him and his team to be more careful in running other aspects of the business. It’s a sobering perspective to have especially as the business enters its 13th year in 2019. 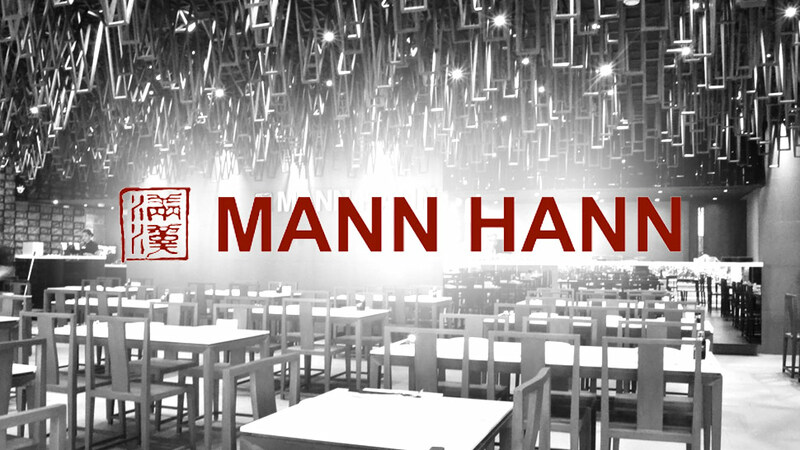 Founded in 1996, Mann Hann began life as a high-end deli and convenience store in San Juan. Ledesma had a trucking business back then and during one of its expansion periods, instead of purchasing new vehicles, his wife Dianne and her sisters Doris and Dorothy used the funds to open a store that sold things like Angus beef and gindara fish brought in from Subic. Players of a regular mahjong session on the store’s second floor would often request for food and the hosts would always oblige. The Ledesmas weren’t new to the food business, having operated a food stall called Tien Shiang at the old estero food plaza in Bel-Air in the 1980s. This time, they focused on specialty Fookien cuisine like Yang Chow Fried Rice, Chami Noodles, Oyster Cake, Sweet and Sour Pork, Spare Ribs and Spicy Squid. The menu was a one-fourth sheet of paper, there were 12 tables in the dining area and three Asian woks in the kitchen. Ledesma says it was the very definition of a hole-in-the-wall. By the time the Asian Financial Crisis hit in 1997, Mann Hann was doing so well that it was financing the amortization of the vehicles in the trucking business. A year later, the restaurant opened its second branch at a commercial center in Libis, Quezon City and its first mall location at SM Megamall soon after. Ledesma says Henry Sy Sr. himself picked out the location of the restaurant at the mall’s basement in building A. 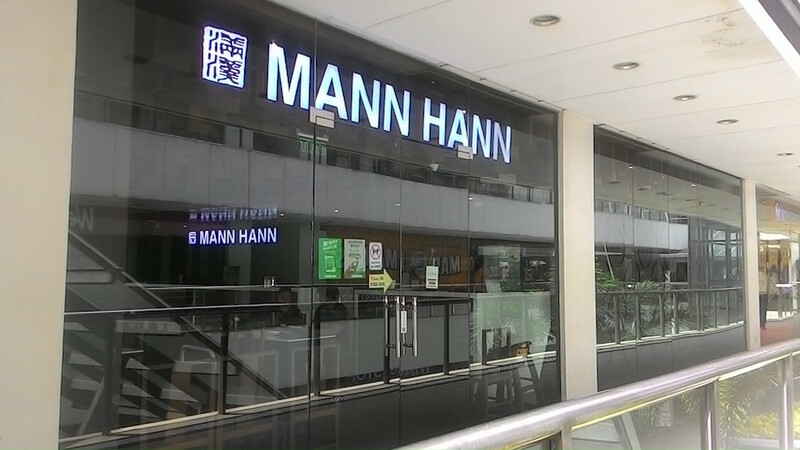 Fast forward to today and Mann Hann is a familiar name to Filipinos with a hankering for Chinese specialties. Notwithstanding the closure of some branches outside Metro Manila, Ledesma says there are still plans for expansion, including three new branches next year as well as a new food concept that he’s not quite ready to divulge yet. 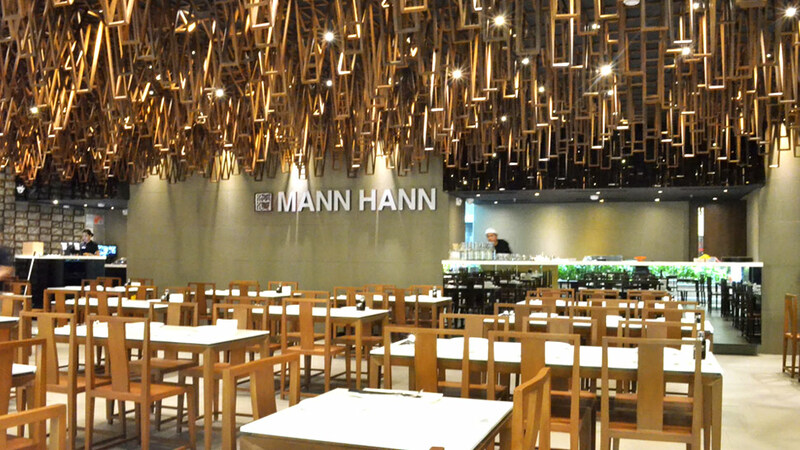 Although there have been numerous franchise proposals over the years, Mann Hann continues to be a family-run business and all branches are owned company-owned. Ledesma says he’s wary of adopting the franchise model as he cannot guarantee the quality of their food when its handled by people outside of their own systems and processes.